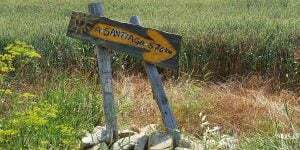 The Camino de Santiago is a journey for the soul. This ancient trail is a network of historical pilgrimages that traverse across Europe and converge in Santiago de Compostela in Spain. It is here, in the Cathedral that the remains of St. James are said to be buried. Ancient pilgrims walked the trail in the name of religion. 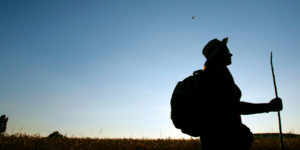 Today, modern pilgrims lace their boots and set off on the trail for a wide range of reasons. 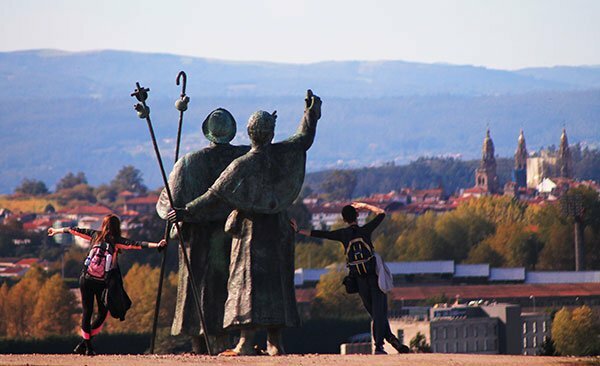 Spirituality is a serious influence for some of these Camino enthusiasts. Others credit a thirst for fitness, while travel and culture also play a role. Whatever your reason, there is a Camino for you. There are so many trails to choose from that you’ll need to do your homework to choose the perfect trip. Don’t worry, we are here to help. 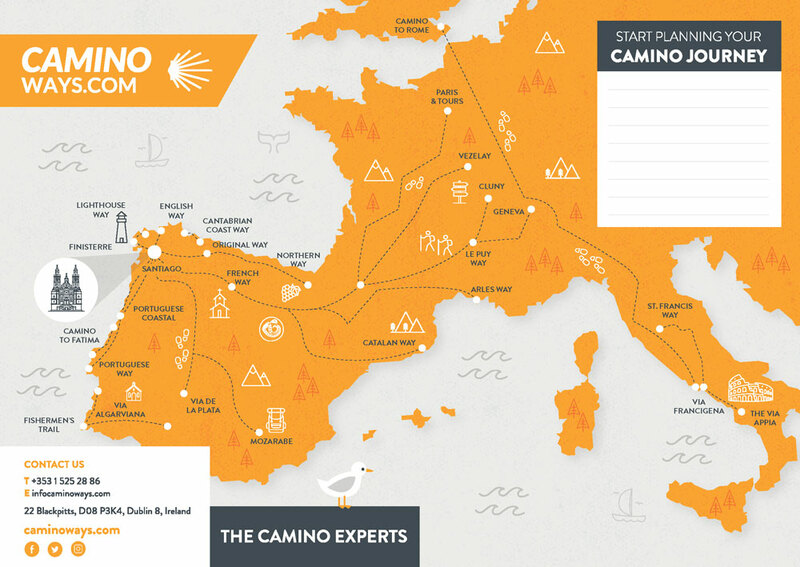 Our new downloadable Camino Map details the routes and includes a section that you can use to jot some notes. Walking (or cycling) a full Camino route can sometimes take a few months, depending on the route. For some people this is unmanageable. 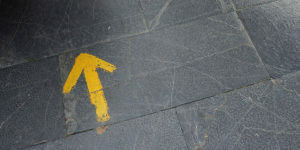 However, to achieve your Compostela, you only need to walk 100km or cycle 200km into Santiago. This can be done in around 8 days in most cases. If you are planning on walking the Camino, don’t forget you can also download our Camino Beginners Guide and Camino Fitness eBook free of charge. Print them out or read them on your phone and get ready for the trip of a lifetime! 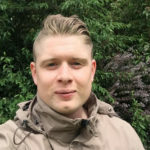 Hi Jenn, thank you for getting in touch. 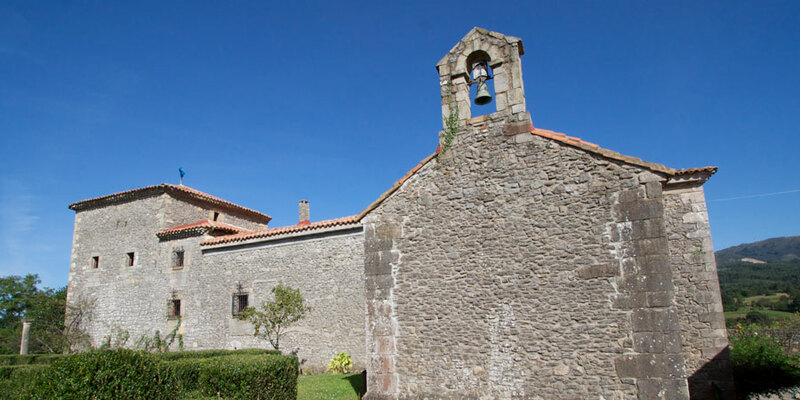 The Le Puy Camino joins up with the Camino Frances at St Jean Pied de Port but once there you could take public transport to Irun to continue your journey along the Camino del Norte. They are not currently connected with Camino markers however the GR10 trail connects St Jean Pied de Port and Hendaye/Irun so it is doable. We would be able to organise accommodation for the Le Puy and Norte routes however we don’t cover the GR10 at the moment. Let us know if we can help. Kind regards. I was planning on doing the Way from Le Puy, and then the Northern Way. I see there’s no connection there on the map – is it possible to merge those two Ways? Are there adrquate pilgrim services through that area?